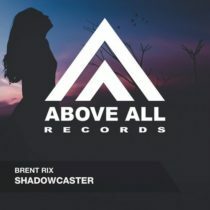 We’re happy Brent is back on Above All Records! 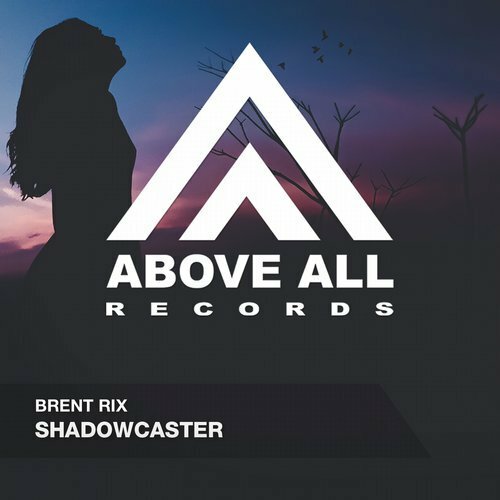 His new tune Shadowcaster is another melodic uplifter from his studio in Cape Town, South Africa. This talented guy is finding his way in the scene quickly, and the scene also has found Brent Rix regards to the support he has received from Armin van Buuren, Three Drives and the Paradise Youtube channel. Time to rename Brent’s studio to “The Cape of good Hope!